Some actions cannot be undone. 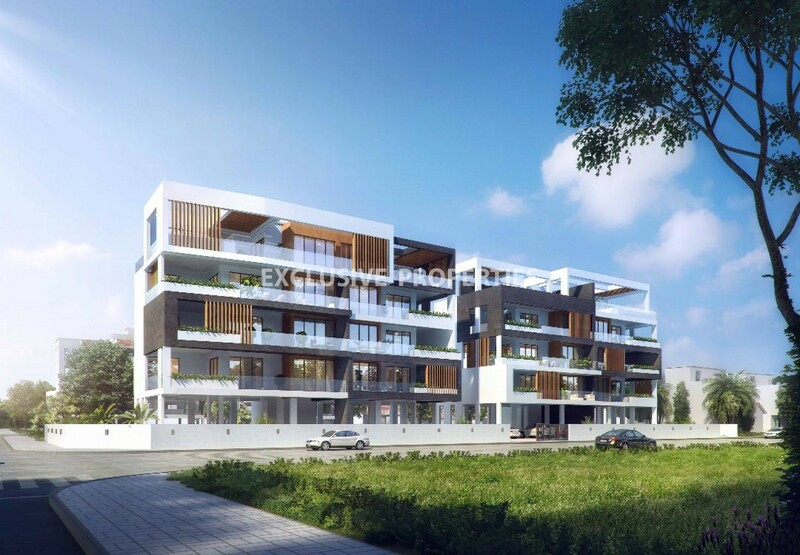 Under-construction two bedroom penthouse located in Agios Athanasios area, close to all amenities and the beach. The covered area is 128 sq.m and the outside area is 195.5 sq.m. The penthouse consists of two bedrooms both en-suite, a guest bathroom, an open-plan kitchen connecting the dining and living room with doors that lead to a spacious veranda with a private swimming pool, jacuzzi and bar. 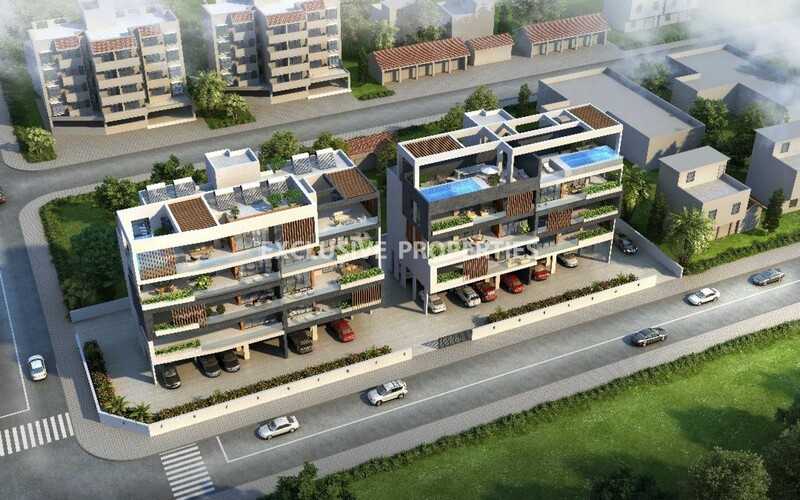 There is solar heating, double glazed windows, water-pressure, private parking and storage room as well as 57.17 sq.m provision for an extra room. VAT is not included. I consent having Exclusive Properties collect my details via this form.